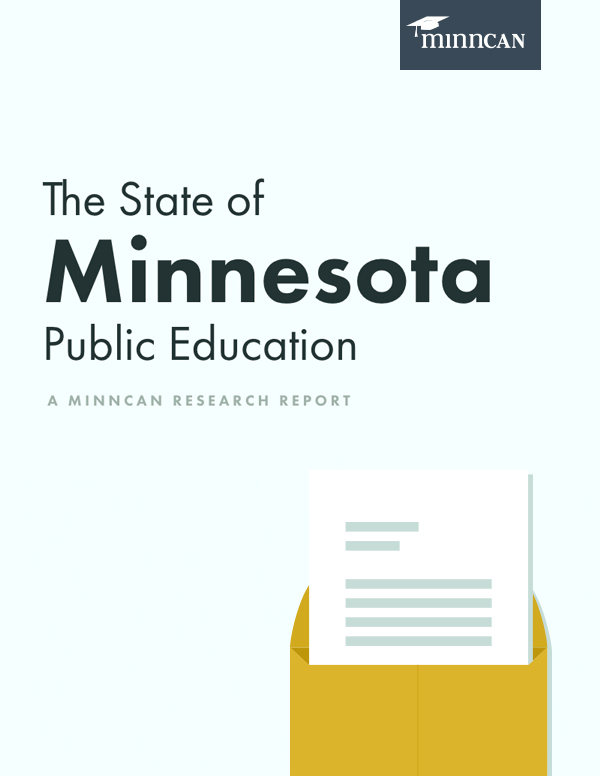 Latinos are our state’s youngest and fastest-growing population—from the Twin Cities to Greater Minnesota. 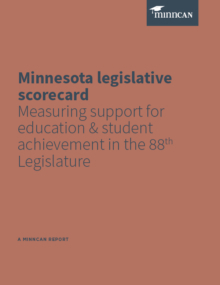 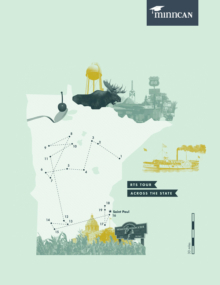 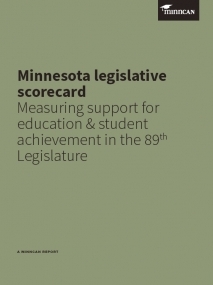 And even though they face some of the worst academic achievement gaps and lowest graduation rates in the country, Minnesota’s Latinos already contribute greatly to the state’s vibrant economy and democracy. 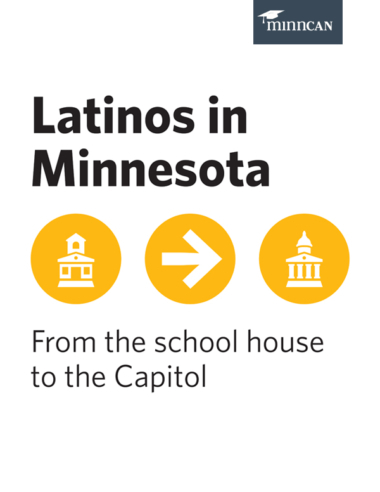 By celebrating the state’s growing Latino population, and committing to strong academic success for Latino students, Minnesota can propel Latino civic engagement and workforce contributions to new, nation-leading levels. 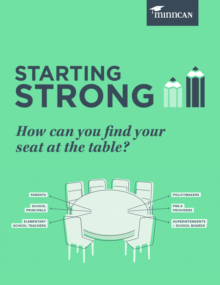 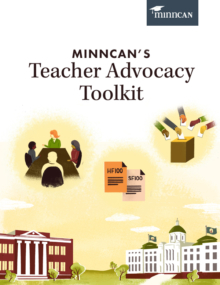 Peruse this infographic—made in partnership with the Minnesota Council on Latino Affairs—to learn more.